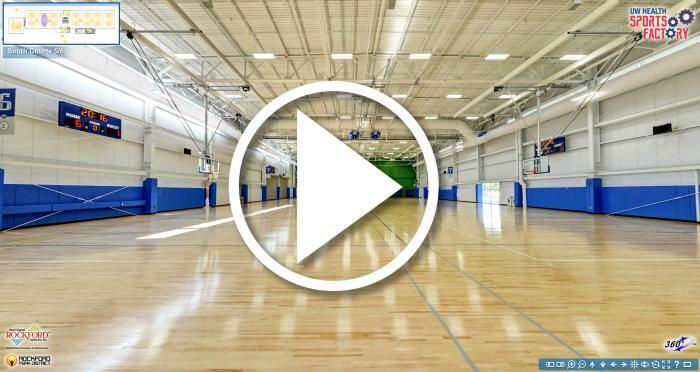 The Rockford Area Convention & Visitors Bureau and the Rockford Park District recently worked with DV Digital to create a virtual tour of the new UW Health Sports Factory. The tour allows viewers to walk through the facility and experience this great new venue from anywhere in the world. Space for other sports such as dancing, cheer, etc. More information can be found at www.uwhealthsportsfactory.com.